Great Outdoors: At Honeywood, we love spending time outdoors. 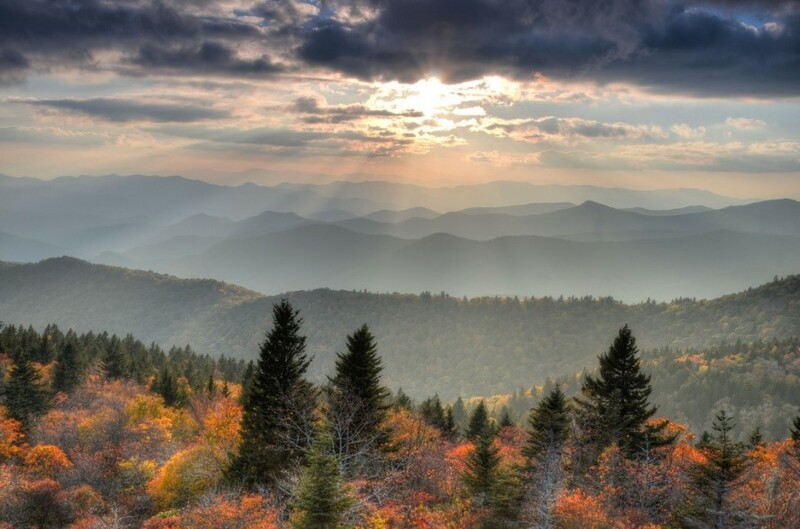 Located in the Blue Ridge Mountains, Roanoke offers breathtaking views, beautiful waterways for paddling or fishing, and scenic trails for hiking, walking, and biking. There’s no better way to take in the beauty of the mountains than to take a drive or bike ride on the Blue Ridge Parkway. The George Washington & Jefferson National Forest is another great place to camp and explore. Food and Beer Scene: Follow your sense of adventure to the vibrant food and beer scene in Roanoke! To discover the unique flavor of Roanoke, you have to check out Virginia’s Blue Ridge Cheers Trails which features 30 breweries, wineries, and craft spirits producers. Roanoke restaurants are known for their originality and quality and our favorites include Jack Brown’s, Local Roots, and Coach & Four. Unique Attractions: It’s often hard to decide how to spend your day in Roanoke when there are so many unique attractions to see! You have to adventure to Mill Mountain to see the Roanoke Star, a truly stunning symbol for the Blue Ridge region that’s illuminated every night. While at Mill Mountain, you can also visit the 85 species of animals at the Mill Mountain Zoo. If you’ve fallen in love with everything Roanoke has to offer, let Honeywood help you make it your home. Honeywood Apartment Homes offers the best of apartment living, convenience, and relaxation in Roanoke with our spacious floorplans and incredible amenities which you can explore on our website.